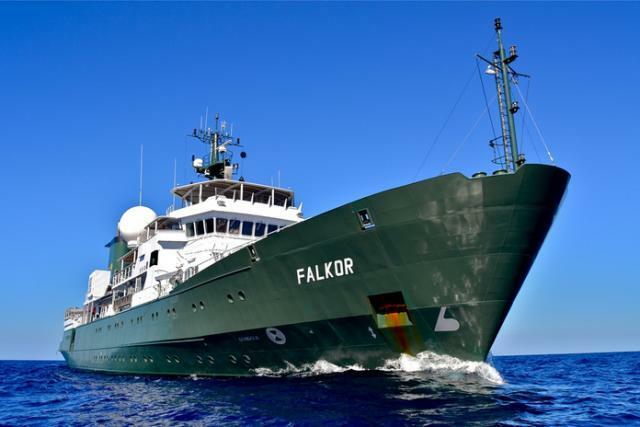 Join Dr. Samantha Joye and her multi-national team as they explore the biology, geology, chemistry, and microbiology of deep-sea sites in the Gulf of California! This is a very young ocean undergoing changes such as active seafloor spreading, early rifting, and large-scale hydrothermal activity; making it an important site for advancing our understanding of deep ocean hydrothermal ecosystems. Using the ROV SuBastian they'll be diving deep to check out the hydrothermal activity on the ocean floor and the unique marine life that calls these extreme habitats home. This is exciting exploration as the area is largely unmapped and much of the marine life is unknown!